You are responsible for your actions, be sure no one will be hit by your ball. Invite faster players to play through. 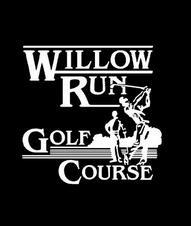 All persons on or about Willow Run Golf Course assume all risk of injury to themselves and all liability to others for their acts while on the premises.